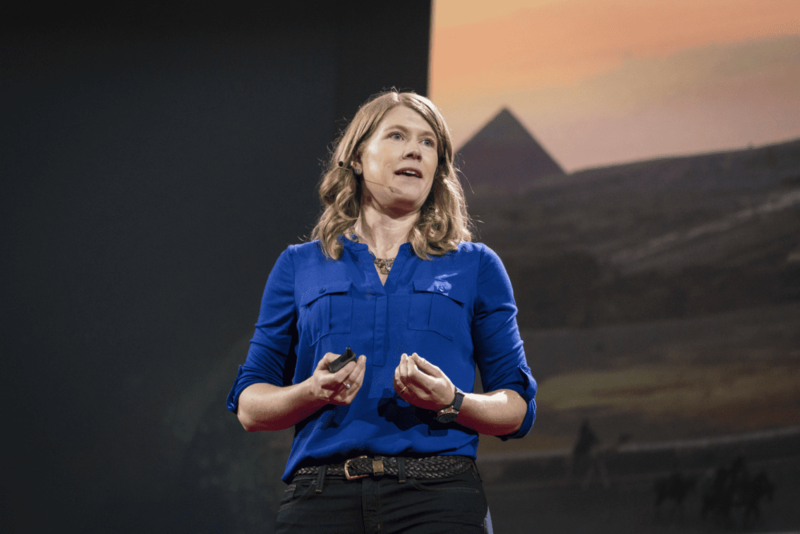 Dr. Sarah Parcak, a space archaeologist has officially launched the GlobalXplorer: a citizen science and archaeology platform that’s enlisting people around the world to discover sites unknown to modern archaeologists. GlobalXplorer was built in collaboration with the TED Prize, National Geographic, satellite imagery and analytics firm DigitalGlobe, Inc. (NYSE: DGI), and platform developer Mondo Robot. While GlobalXplorer has ambitions to span the globe, it is launching in Peru, where Sustainable Preservation Initiative (SPI) will serve as the on-the-ground partner. GlobalXplorer offers gamified , and users are rewarded for their valuable time. 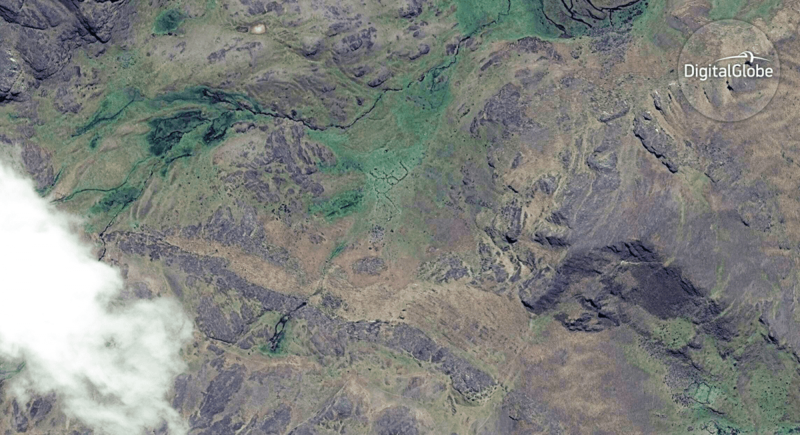 After signing in and taking a tutorial, users begin examining satellite images. The longer they spend on the site, the more rewards they collect: from rich content about Peru, to secret behind-the-scenes sneak peeks, to actual leveling up. Eventually, users have the opportunity to join archaeologists (virtually) for on-the-ground digs. Preventing looters from finding new historical sites was central to building the GlobalXplorer platform. The high-resolution satellite images are broken into tens of millions of small tiles and displayed to users in a random order without the ability to navigate or pan out. The tiles do not contain any location reference or coordinate information. The “Explore” screen on the GlobalXplorer platform. DigitalGlobe has provided 200,000 square kilometers of satellite imagery of Peru, broken into tiles about the size of a few city blocks. Design by Mondo Robot. 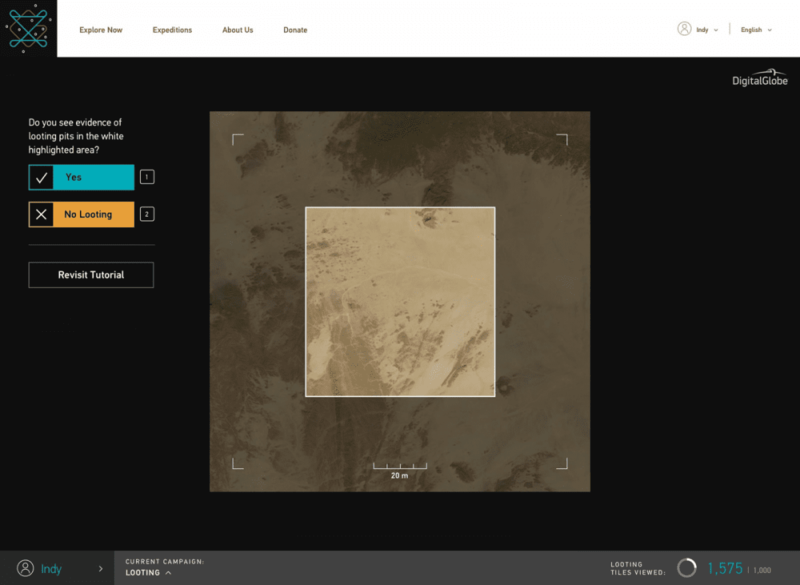 DigitalGlobe, the global leader in earth imagery and information about our changing planet, is providing more than 200,000 km2 of satellite imagery of Peru and a customized version of its online crowdsourcing tool, Tomnod, for GlobalXplorer. DigitalGlobe’s Geospatial Big Data platform, GBDX, is the engine of this project, handling the image ordering, processing, custom tiling, and data hosting necessary to achieve the desired scale and objectives of the project. National Geographic is providing archaeological expertise and rich content while supporting GlobalXplorer with complementary educational resources. SPI empowers people, the majority being women, in communities near archaeological sites and is working with GlobalXplorer in Peru to preserve and protect the archeological sites identified by the platform. GlobalXplorer plans to launch in its next country later this year. The first TED Prize was awarded in 2005, born out of the TED Conference and a vision by the world’s leading entrepreneurs, innovators, and entertainers to launch a global project that marries the recipient’s “wish” with TED’s global community. The original prize: $100,000 and the TED community’s range of talent and expertise. What began as an unparalleled experiment to leverage the resources of the TED community has evolved into a $1 million award and an ambitious effort to spur global-scale change. From Bono’s the ONE Campaign (’05 recipient) to Jamie Oliver ‘s Food Revolution (’10) to JR’s Inside Out Project (’11), Sugata Mitra’s School in a Cloud (’13), Charmian Gooch’s call to eliminate anonymous corporations (’14), and StoryCorps Founder Dave Isay’s (’15) wish to take the platform global, the TED Prize has helped to combat poverty, take on religious intolerance, improve global health, tackle child obesity, advance education, and inspire art around the world. Sustainable Preservation Initiative (SPI) preserves archaeological sites by building futures and saving pasts. Many of humanity’s most important heritage sites coexist with some of the world’s poorest people. SPI trains locals – mostly women – in essential business, design and marketing skills, and provides capacity building and funding for existing or start-up businesses related to local heritage. SPI presently has ten projects around the world, the five oldest of which are fully self-sustaining and profitable. A complete FAQ on GlobalXplorer is available here.